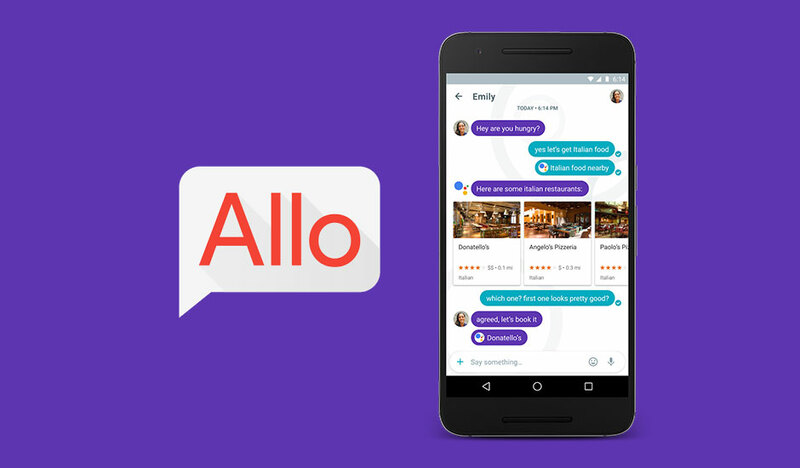 Allo was announced earlier in 2016 at the Google I/O and the new messaging app is finally becoming available to Android and iOS devices around the world. If you are not aware about what makes Allo special in a world that's filled with messaging apps from different developers, let us enlighten you. Allo will work in perfect coordination with the new Google Assistant. In other words, Google Assistant is embedded as a part of the new messenger, which will allow users to reply to conversations based on the suggestions by the Google Assistant and perform in-app searches through both your personal data on the phone and also the internet. Google Assistant is said to take digital assistance to another level through direct interactions with the evolving AI incorporated into the program. 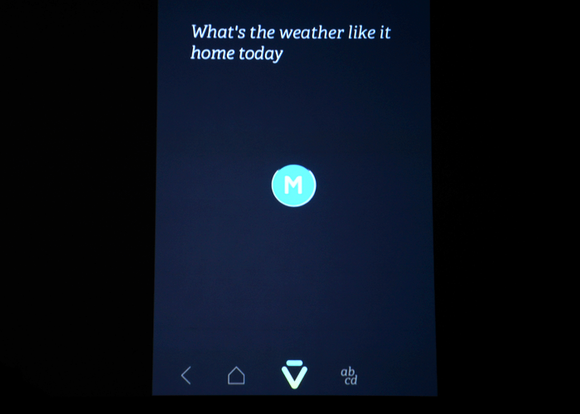 It will take the experience you had from Google Now and raise it up by quite a few notches. Now that Allo is finally here, we will learn about new ways to utilize the digital assistant. Keep in mind though, Allo is strictly limited to mobile devices only for now and won't be available on desktops for a while. Download it and give it a try now, it's free! 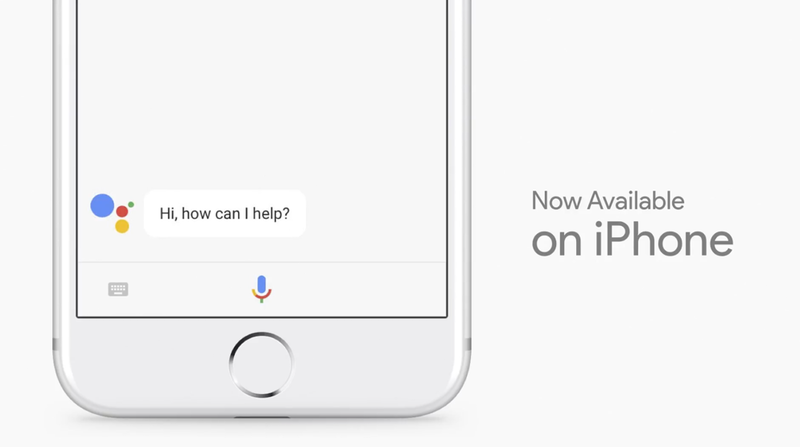 Up until yesterday, Google's new voice assistant was exclusively available to the Pixel and the Pixel XL. However, Google has now made it official that the company is currently rolling out Google Assistant to multiple devices that are running on Android Marshmallow 6.0 or higher and Android Nougat 7.0 or higher. We knew that some of the upcoming devices like the LG G6 and the Moto G5/G5 Plus were going to come with the AI powered voice assistant right out of the box, but this is a pleasantly surprising and new development. The original announcement was made at the MWC earlier and now it's happening as you read this. The United States is of course the first to get the personal assistant, but Australia, Canada and the UK should also start to receive the same soon enough. By the way, in case you are wondering if a package will need to be downloaded via OTA, let us assure you that it won't be necessary. The eligible devices will simply see Google Assistant show up on their phones. 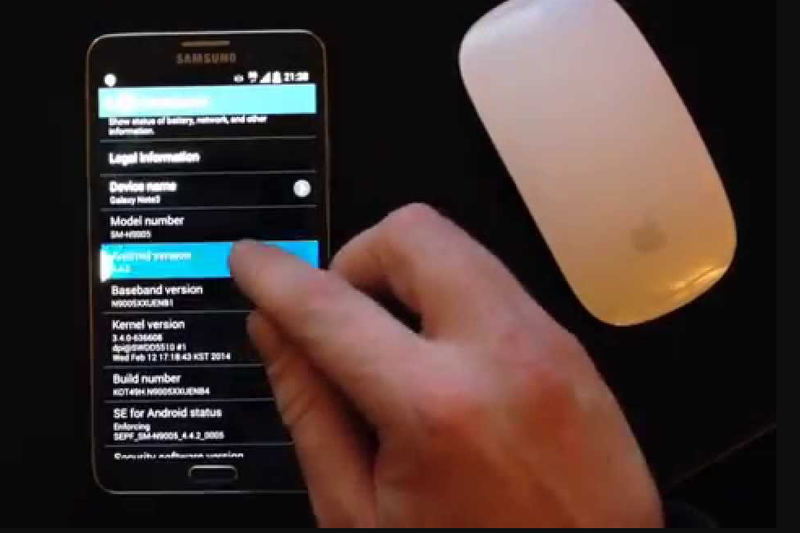 Long pressing the Home button on an updated device will bring up the AI assistant, actively replacing Google Search. Is this good news to you or do you simply not care about it? Let us know in the comments. Is Google Assistant on the iPhone Bad News for Siri? 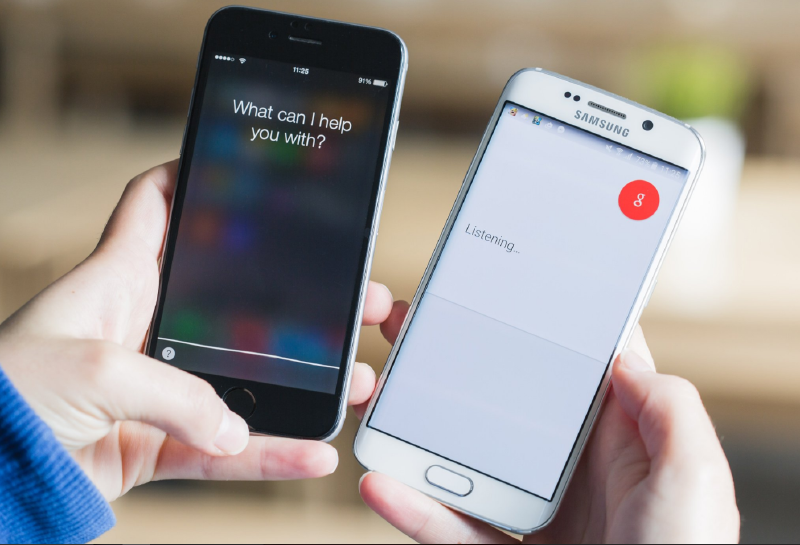 In a recent digital Assistant showdown conducted in between Siri and Google Assistant the iPhone, it was proven beyond doubt that the newer AI powered voice assistant is indeed bad news for Siri. In the comparison done by CNBC, Google Assistant managed to win most rounds convincingly, displaying surprising accuracy in almost every aspect. Nevertheless, Siri did manage to tie and even win a few rounds, so props to the older assistant for that. Check out the full test here. If you are wondering what this means for Siri now, well, we can tell you that it still can do a few things like waking up the iPhone or silencing an incoming call that the Assistant will never be able to do on an Apple device, but that's only because iOS won't allow it. To be honest, it is starting to look like the iOS needs a more advanced AI assistant or at least a more updated one. Tags: galaxy confirmed have virtual assistant bixby google allo finally here assistant google begins rollout assistant other devices google assistant confirmed apple devices i/o google assistant iphone bad news siri?